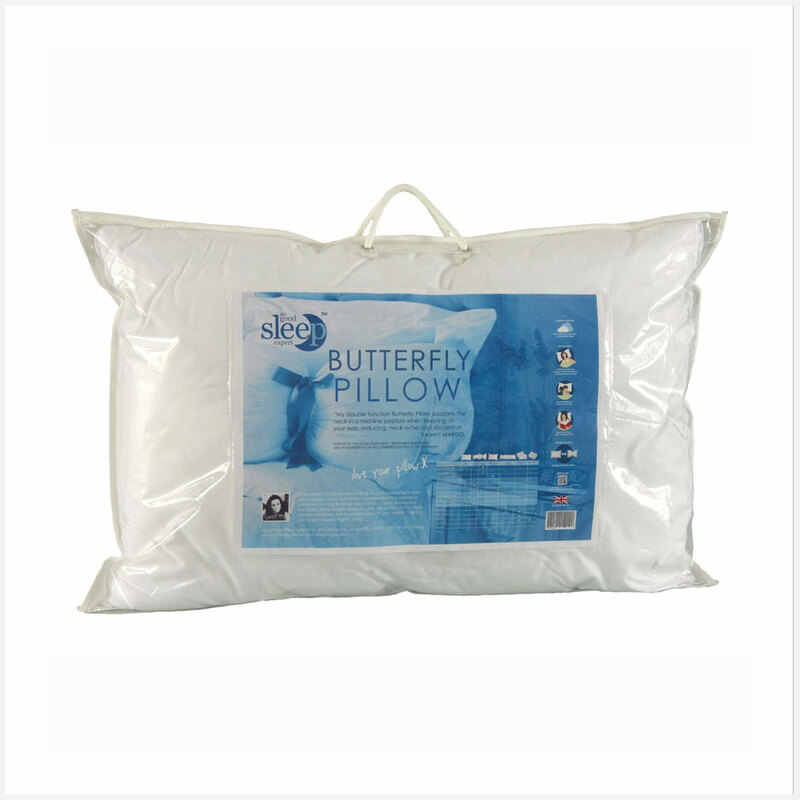 This butterfly side sleeper pillow is designed for sleeping on your side and can also be used to support the neck whilst reading on your back. 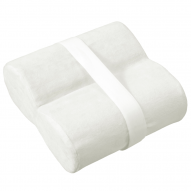 Perfect comfort and support to release shoulder muscle and neck tension. 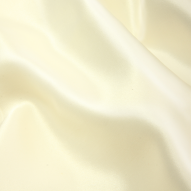 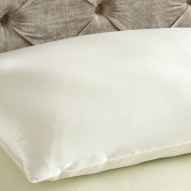 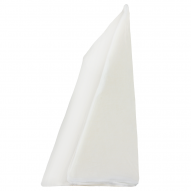 Fits into standard size pillowcase, including our silk pillowcase. 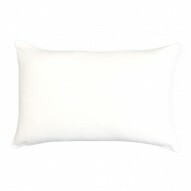 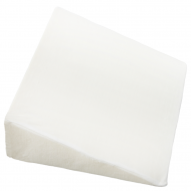 To compare all our pillows, including the butterfly pillow, take a look at our pillow comparison chart. 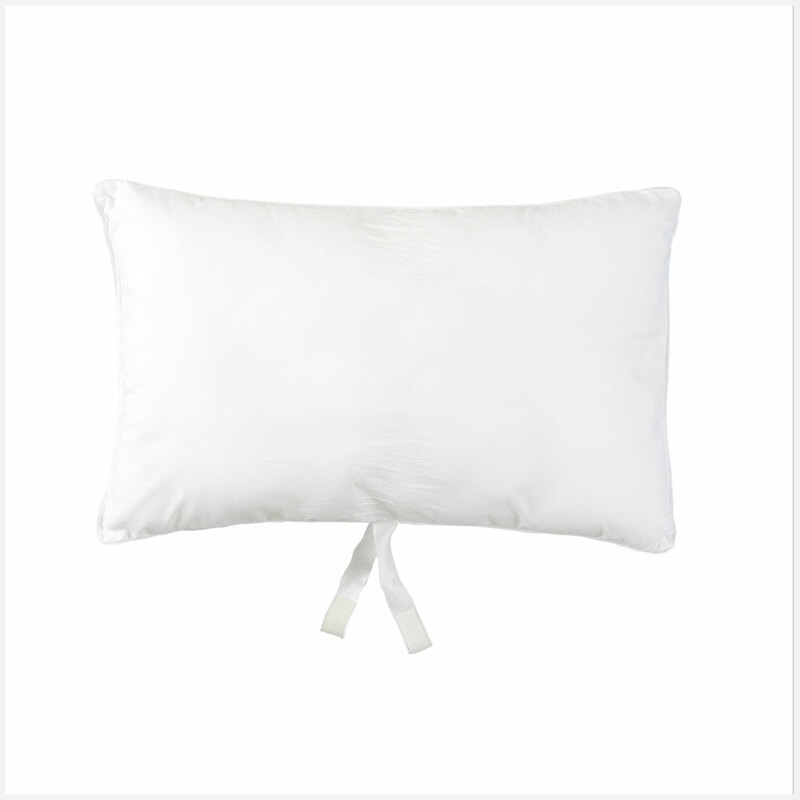 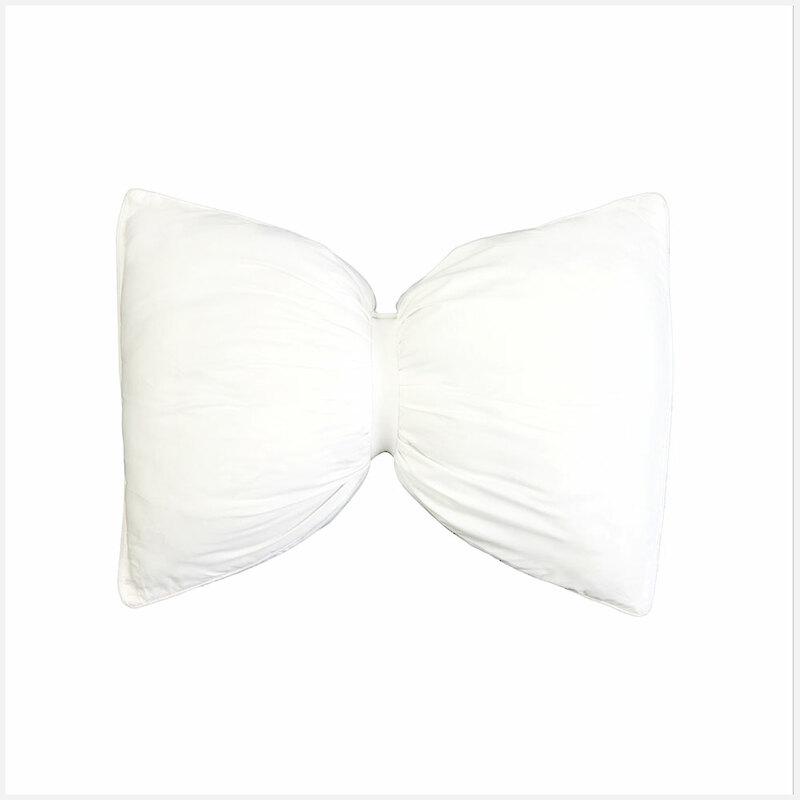 My double function Butterfly Pillow supports the neck in the correct mid-line position when sleeping on your side, or relaxing on your back. 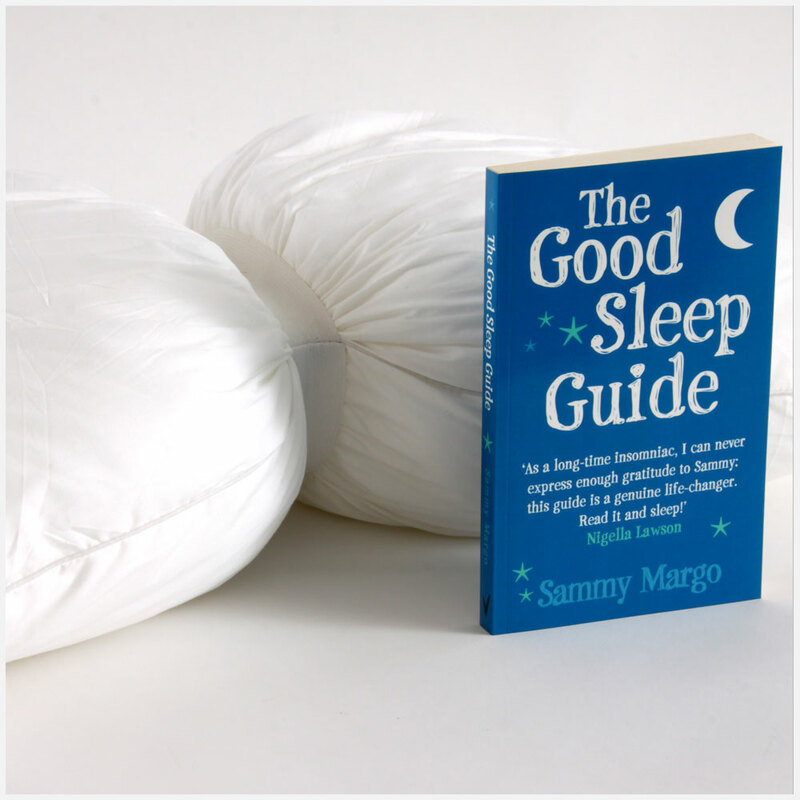 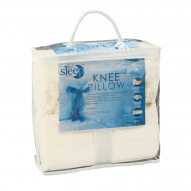 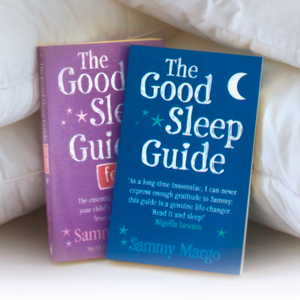 This will help reduce neck ache and discomfort, giving you a good night’s sleep.